Chamber members came out in full force (even in the bitter cold – that’s why we love ya!) 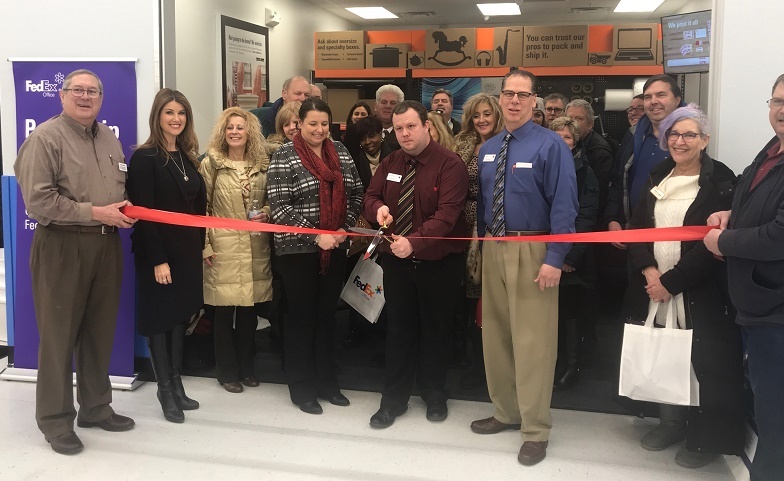 to help welcome our White Lake FedEx Office and celebrate at their Ribbon Cutting. Remember, you can copy, print, pack and ship from this great new location inside the WalMart on Highland Road.